Dr. Dowd is an Associate Clinical Professor of Medicine at Michigan State University College of Human Medicine. 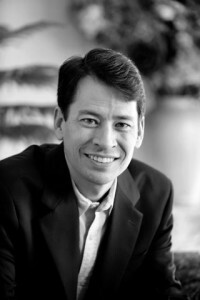 He is board certified in integrative holistic medicine, adult rheumatology, and pediatric rheumatology. He completed his undergraduate studies at Texas A&M University in 1983 and received his medical degree from the University of Texas Health Science Center in Houston in 1987. Dr. Dowd went on to complete a residency in combined internal medicine and pediatrics at the State University of New York at Buffalo, where he served as chief medical resident at Erie County Medical Center in 1991. He was fellowship trained in combined adult and pediatric rheumatology at the University of Texas Southwestern Medical Center and Texas Scottish Rite Hospital in Dallas, Texas. The American College of Rheumatology awarded Dr. Dowd with a Physician-Scientist Development Award for his research on superantigens in 1993. Dr. Dowd founded the Arthritis Institute of Michigan in 1997. He has appeared numerous times on radio and television and in print media as an expert on vitamin D. He is active in community health education and lectures frequently. 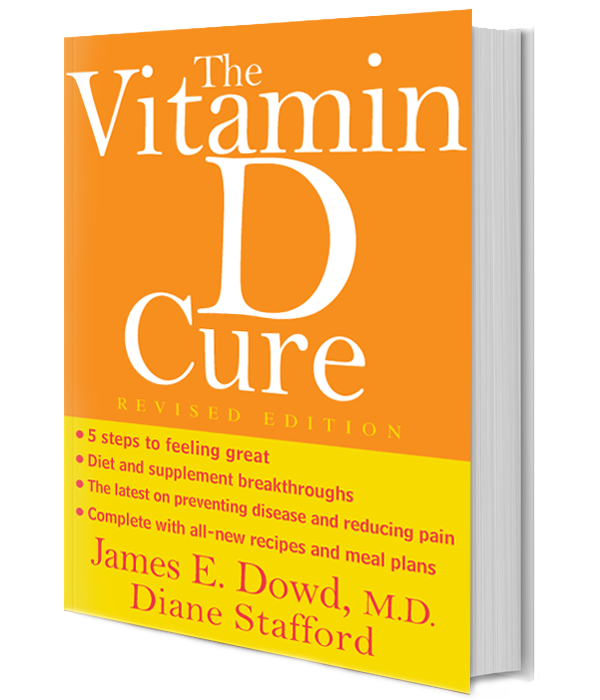 His latest book, The Vitamin D Cure, based on his more than 20 years of related practice and research was released in a revised edition in 2012.